I subscribe to the Google Webmaster Help YouTube Channel and last night noticed a weird video show up. 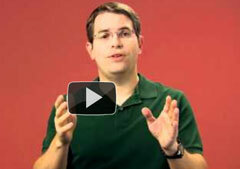 The video is named Ask Matt and the description reads, "Ask Matt a question in the live chat or on Twitter: @mattcutts." 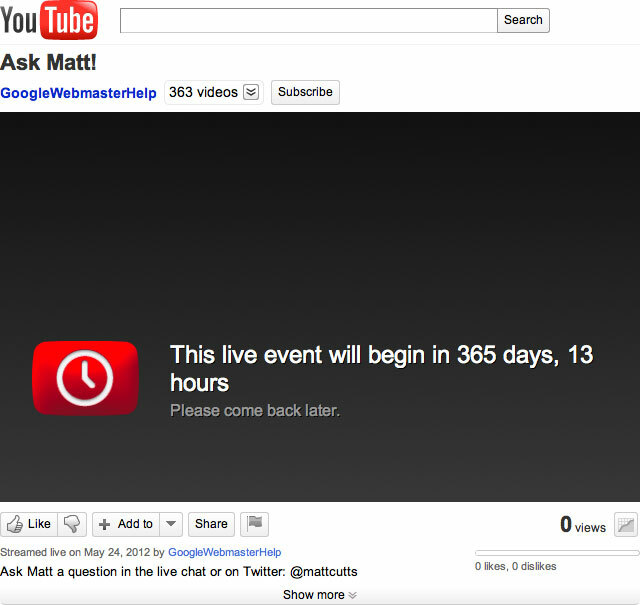 It appears that Google is prepping a live Q&A session with Matt Cutts in the near future. 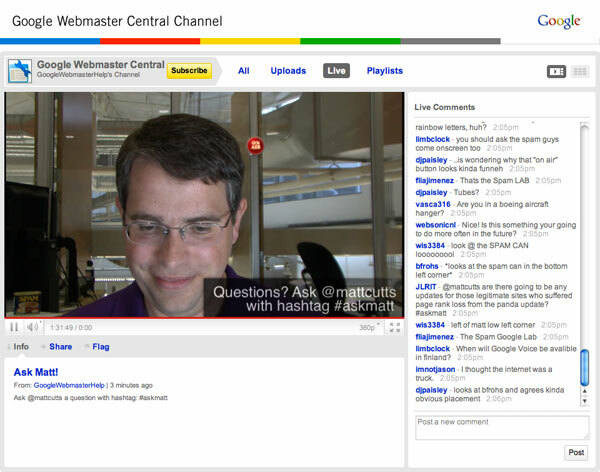 As you know, YouTube will be offering live streaming to more and more people in the future, so maybe Google's webmaster team plans on using it to offer a live Q&A with Matt Cutts? I do not have confirmation from Google if they will be offering this live Q&A any time soon, but I would put money on it that we will see something in the next few months, maybe even an announcement in days. Years ago, Google offered three live chats with Google webmaster analysts but those ended in 2008. Webmasters actually loved them, so it would be nice to see them come back, especially live via YouTube. Update: Matt went live today at 2pm (EST)... You can watch it over here now.